On Monday Nov. 12, 2018, Gary Acord, brother, father, grandfather, great-grandfather, and friend, passed away suddenly at the age of 76. A native of Wyoming, he was born in Casper to Charles and Virginia Acord. He spent his childhood building roads in Wyoming with his Dad. He attended numerous schools in Wyoming and completed school in Douglas, Wyoming, at Douglas High School. He then spent two years in the United States Army as a peacetime soldier, where he received many accolades during his service. He was an electrician for Nevada Power in Las Vegas. In 1979, he continued his career in Craig at Colorado Ute, the company now known as Tri-State Generation and Transmission. In 1998, Gary retired to Montrose to enjoy time with his children and grandchildren. In his spare time, he enjoyed riding many miles on his bicycles. We never caught him without a camera, for he loved to photograph and take videos of his grandchildren at their various activities. Gary is survived by his sister, Patricia Carroll, of Wyoming; his loving children, Troy Acord of Ocean Springs, Mississippi; Trent (Lauren, Megan, Kirsten) Acord of Maumelle, Arkansas; Jill (Kris, Tevin, Tristy) Keller of Cedaredge; Bridgette (Travis, Brody, Bristol) Dooley, of Salina, Kansas; and Heidi Acord-Meats (Roy, Brittnee, Breeanna) of Craig. His life was completed by his nine grandchildren and one great-grandchild, Noah Spartz (Lauren). Gary will also be forever remembered by his nephews, nieces and extended family and dear friends. Gary was proceeded in death by his parents and two brothers. 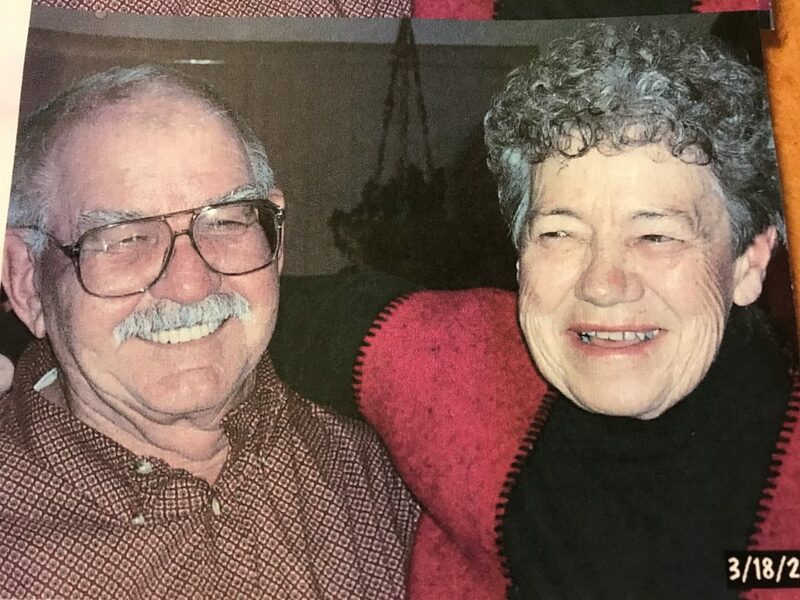 An open house celebration of life will be held from 10:30 a.m. to 1 p.m. Friday, Nov. 16, at the Crippin Funeral Home Chapel. 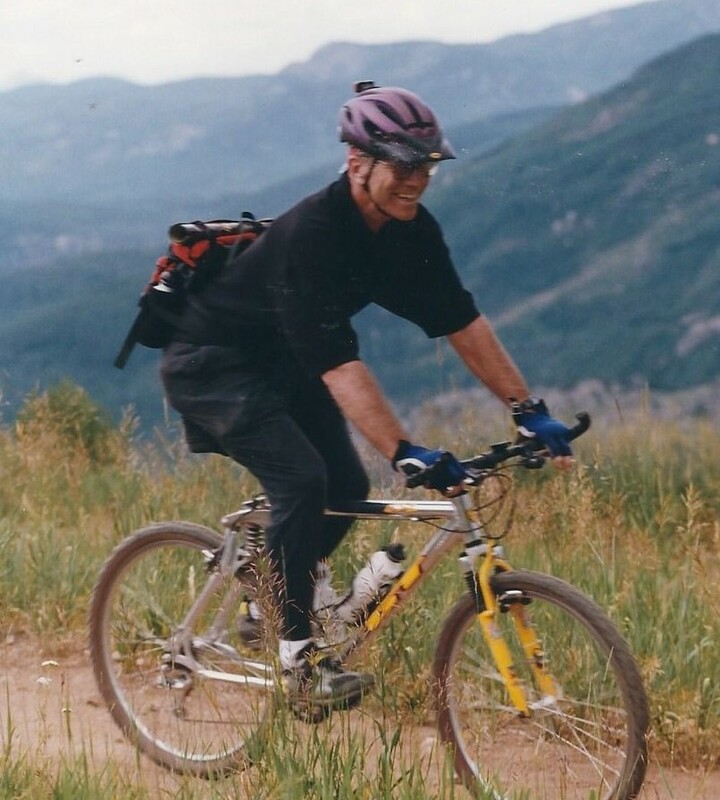 In lieu of flowers, please honor Gary by taking a bicycle ride and/or donating to your favorite charity.